The Portland metropolitan area is made up of portions of six counties. Within each of these counties are cities and towns with their own unique flavor. 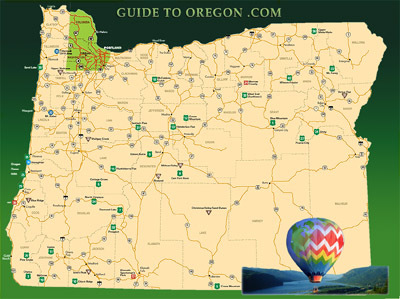 Oregon's most populated city, Portland is located near the Northwest of Oregon where the the Willamette and Columbia rivers meet. 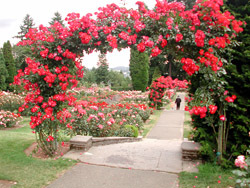 Home of he Portland Rose Festival the Portland Trail Blazers, this most beloved and beautiful city provided much to do and enjoy. 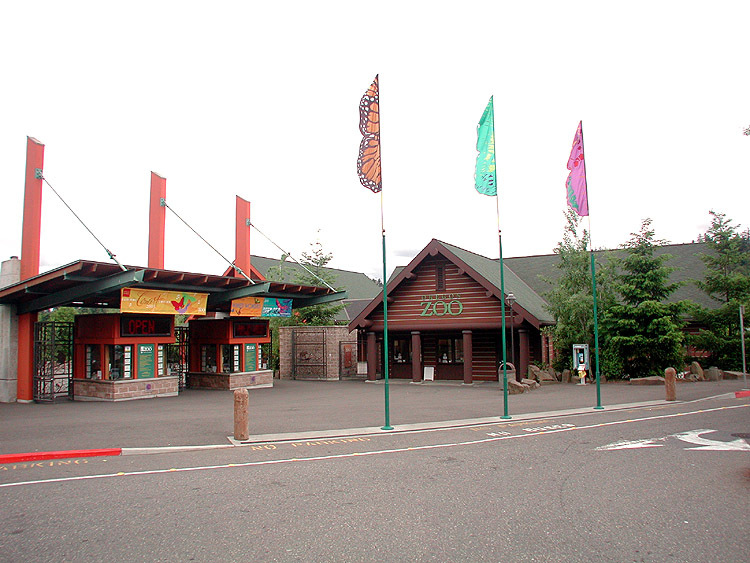 At Washington Park, one can find the Oregon Zoo, Japanese Gardens, and the International Rose Gardens which draws visitors from all over. History abounds in Portland, from historic homes to the antique district in the neighborhood of Sellwood, fine art and antiquities abound. Portland Museums provide a smorgasbord of culture and education. The Portland Museum of Art, The Museum of Science and Industry, The Children's Museum and Maritime Center and Museum as well as the Oregon Sports Hall of Fame Museum are just a few of the reasons one will never run out of wonderful things to do and see in Portland, Oregon. 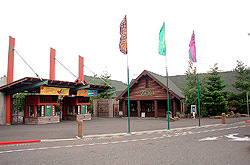 While Portland lies near the end of the Oregon Trail, it is a starting point for travelers who retrace the journey of Lewis and Clarke back through the Columbia River Gorge with 300 foot cliffs, cascading waterfalls out one side of the car window and the wide Columbia River on the other. The Scenic Gorge offers stunning vistas and historic attractions. The Columbia River Gorge Historic Highway is one of them, it's decorative stone structure is highway artistry from a bygone era. Portland's surrounding cities and suburbs such as Beaverton, Hillsboro, Lake Oswego offer an excellent town and country way of life just minutes away from exhilarating Portland. From Portland, you can see Vancouver Washington, just a few minutes over the bridge and many Vancouver residents work in Portland. GuideToOregon.com - Premier listings for all of Oregon.